Day Two - Giveaway's Everywhere! I am going to give away either of these two books - There will be one winner. Be sure to come back tomorrow for Day Three - Networking... In Real Life?! Thanks for the giveaway! I'm very intrigued by Changeling! Thanks for the giveaway. I want to win Changeling. Thank you! I would love Changeling! I really want to read Changeling! Thanks for the giveaway! 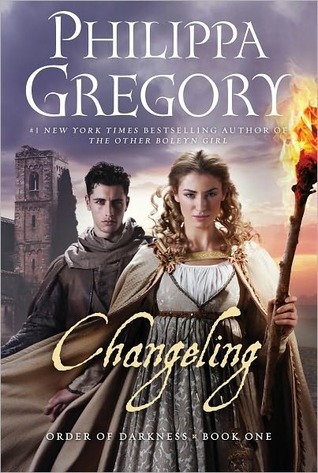 I've heard so much about Changeling! Oh I've heard lots about Changeling! Can't wait to read it! I actually own the other book! Thanks for the giveaway! I need to go find the audio giveaways. I need more audio books for summer.